Our goal is to design and assess a robust self-organizing synchronization algorithm suited for wireless networked embedded systems. The algorithm operates in a completely distributed manner and is adaptive to changes in the network topology. Based on Bettstetter’s and his group’s preliminary results in this area, the project deals with two issues: (a) The robustness of self-organized slot synchronization against faulty and malicious nodes. (b) The implementation and test of an improved algorithm in a programmable hardware platform. This work will be complemented with technical contributions to the modeling and performance assessment of self-organizing synchronization. Johannes Klinglmayr will be hired for the project. He graduated from the University of Michigan (2008) and TU Wien (2007) and was recipient of the 2006 Infineon scholarship. 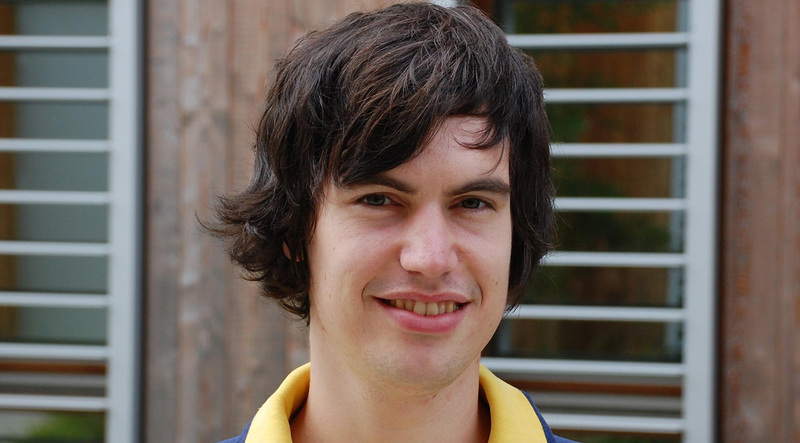 In September 2008, he joined NES and the Lakeside Labs cluster in Klagenfurt, working toward his doctorate degree in self-organizing synchronization.